Android Reborn – Have you ever gotten “can’t connect to camera” error on your phone? This is a problem that usually happens in Xiaomi, to be exact. 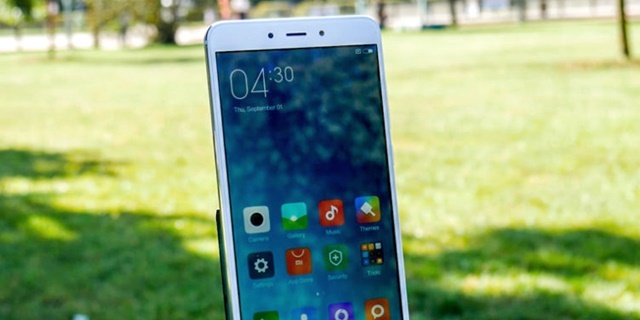 The cause of the error is mostly software glitch and common error after updating Xiaomi. Well, no matter how common the problem is, it would always be irritating for being unable to use the camera. So, how to fix “can’t connect to camera” in Xiaomi phone then? There is more than one way you can actually try to fix this problem here. You can always try the other if the first one is not working at all. If you want to try the simplest way, it would be to reboot the device. Once you are done doing so, you need to check whether or not the error is fixed. It sure is simple, but might work to fix Xiaomi issue of “can’t connect to camera”. Be sure to give it a try first. Who knows it should be enough to help you fix this problem? If it does not work, only then you can move on to another solution. This time, we suggest you to clear the data on your camera. It is also another simple solution to this problem, but it is definitely worth to try. There you see it yourself that this solution sure is easy to follow. You should have been able to get it done without any hassle. With easy way to fix “can’t connect to camera” issue on Xiaomi like this, there should be no need for you to get frantic whenever you get this problem on your Xiaomi phone.